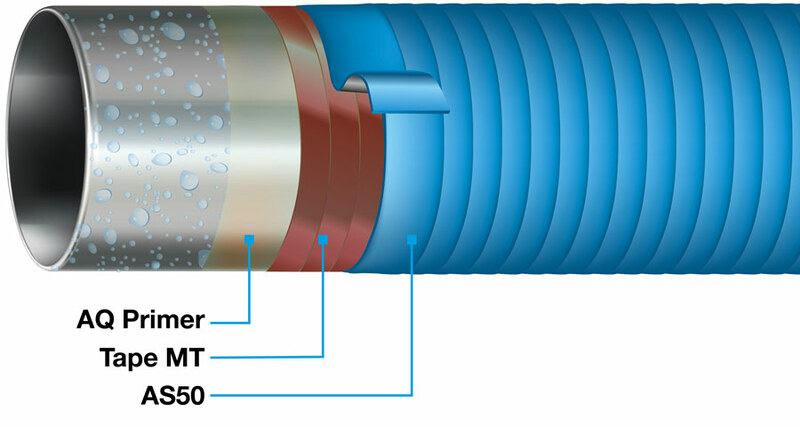 Pipelines and fittings that are used to transport hot media or are situated in warm environments can be protected reliably with PLASTELEN®-Cal, which boasts a design temperature of +120°C or +248°F. 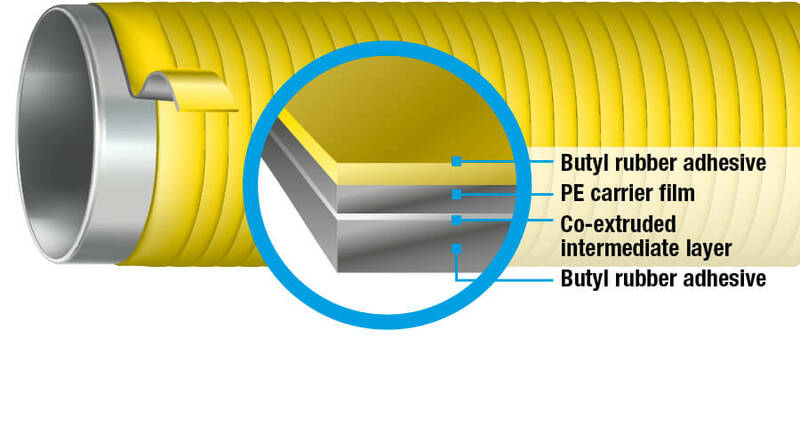 For decades, our BUTYLEN-PE/butyl tapes have been successfully applied in the construction of power stations at design temperatures of -50°C to +85°C or -58°F to +185°F. Individual product systems can be combined to offer resistance to UV rays, bacteria or electrolytes. Above-ground pipes and applications need full protection against water vapour and oxygen, combined with maximum UV protection. 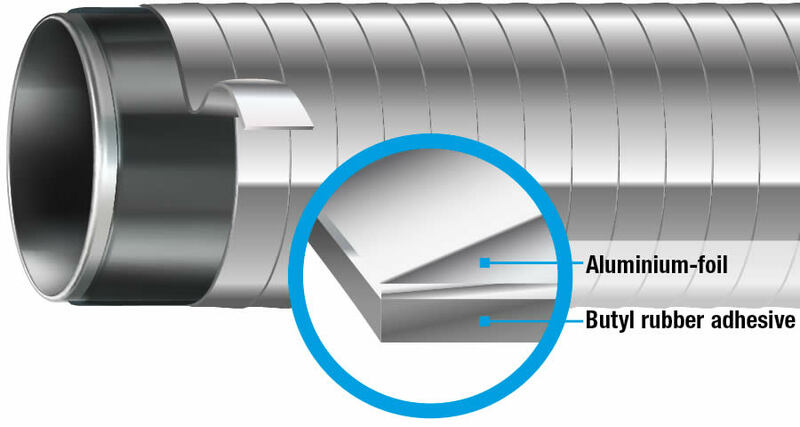 Our PALIMEX®-AL/-PB sealing tapes are not only ideal for insulation, but also reflect sunlight off their metallic surface, reducing the surface temperature of the encasement material. 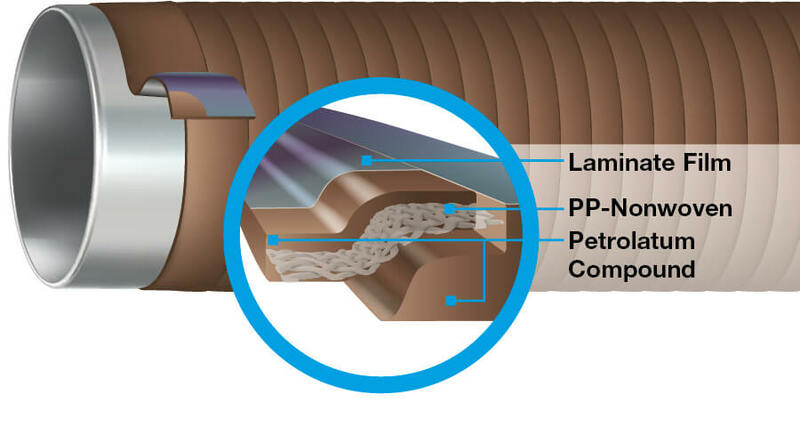 LIQUITOL®-IPL insulation plates provide excellent electrical insulation and form a reliable electrical separation between cathodic protected pipelines and foundations made from concrete. This insulation prevents voltage drops. 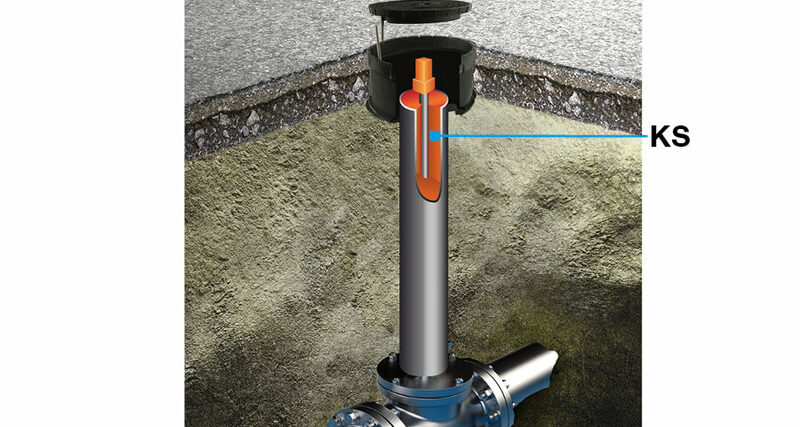 LIQUITOL®-SU reliably protects the foundations and fixtures of gate valves, which are subject to mechanical and corrosive loads. 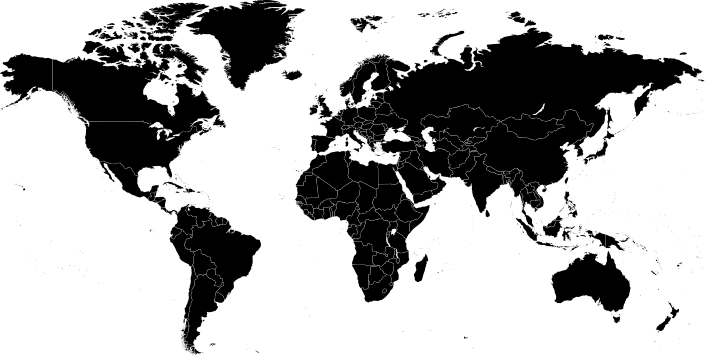 The sprayable and liquid coating LIQUITOL®-FK2 has been applied successfully for decades to provide reliable protection in soil to air interface areas. 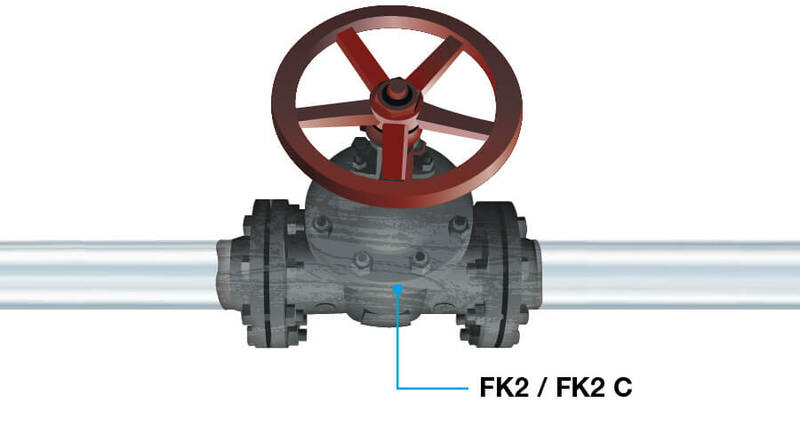 Protecting fittings and flanges from corrosion is of particular importance due to the complexity of these pipeline components. PLASTELEN®-PF Mastic and PLASTELEN®-Plast offer an easy-to-apply solution that provides long-term, reliable protection. 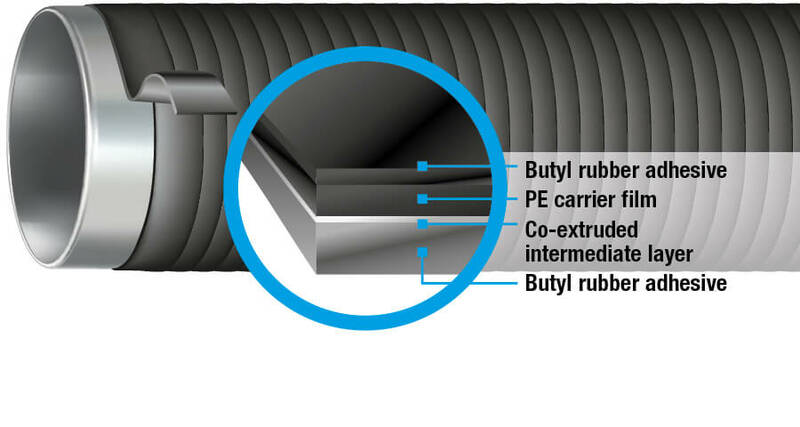 For decades, our BUTYLEN-PE/butyl tapes have been successfully used to create seals, provide electrical insulation and prevent corrosion in station construction applications, at design temperatures of -50°C to +85°C, or -58°F to +185°F. 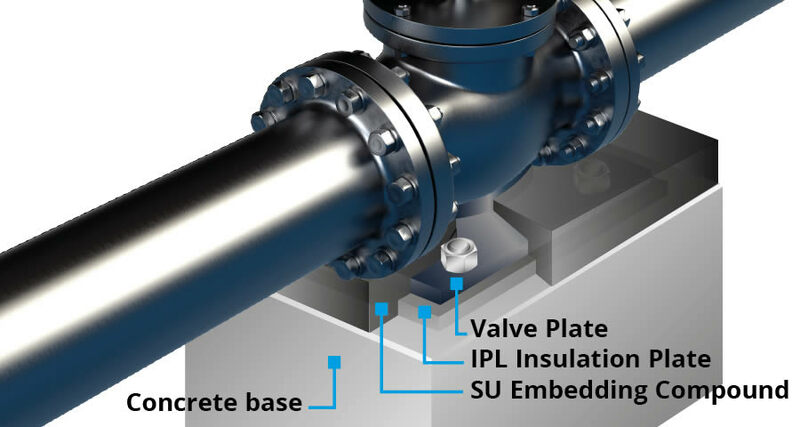 In stations, sleeve pipes on fitting assemblies are often not adequately protected. 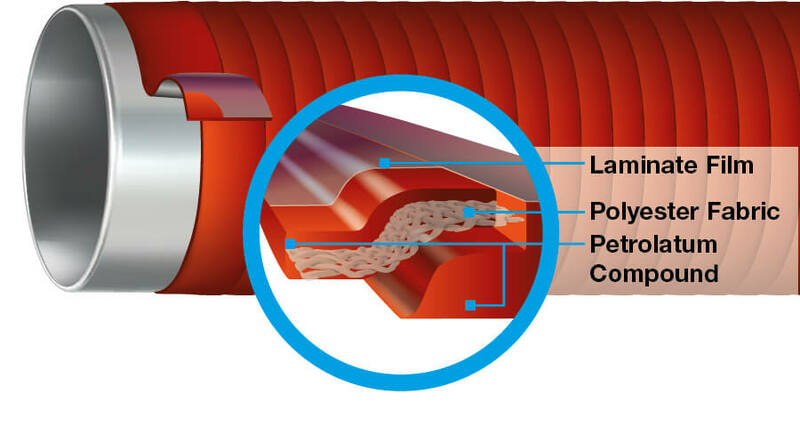 Our PLASTELEN®-KS compound reliably prevents corrosion while ensuring that the assembly retains its mobility, even at temperatures as low as -10°C or -23°F.